Theory: Distributed parameter systems. Delay systems. Nonlinear control. Adaptive control. Applications: Traffic flow control & estimation. Control of connected and automated vehicles. 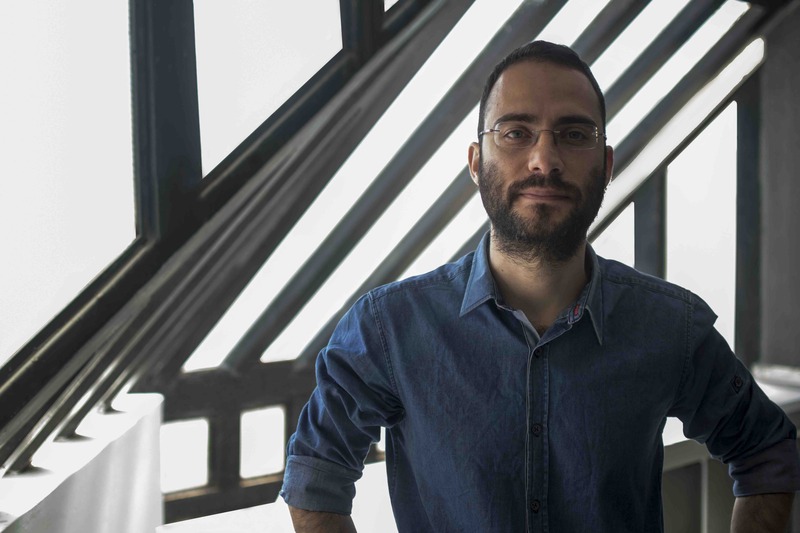 Occupancy detection in smart buildings. Automotive catalysts. 3D Printing/Extruders. Oil drilling. Networked control systems. Linear Systems (SYS 401), Undergraduate, Winter 2015, 2016. Control Theory With Applications (SYS 402), Undergraduate, Spring 2016, 2019. Nonlinear Systems (SYS 603), Graduate, Spring, 2019. Member of the TRAMAN21 team, receiving the 2018 IEEE ITS Outstanding Application Award from the IEEE Intelligent Transportation Systems Society for Contributions in Vehicle Automation and Communication Systems and Applications. Marie Sklodowska-Curie Individual Fellowship Grant (about 13.5% of the submitted proposals was funded in the 2016 Reintegration scheme), European Commission, 2017. Best Paper Award, International Conference on Mobile Ubiquitous Computing, Systems, Services and Technologies (UBICOMM), 2015. Chancellor's Dissertation Medal in Engineering (Best Dissertation Award in Engineering among 150 PhDs granted in 2013), Jacobs School of Engineering, University of California, San Diego, 2014. Finalist for Best Student Paper Award, IEEE Conference on Decision and Control, 2013. Outstanding Graduate Student Award, Department of Mechanical and Aerospace Engineering, UC San Diego, 2012. Finalist for Best Student Paper Award, ASME Dynamic Systems and Control Conference, 2010. Jacobs Fellow, Jacobs School of Enginerring, UC San Diego, 2008. 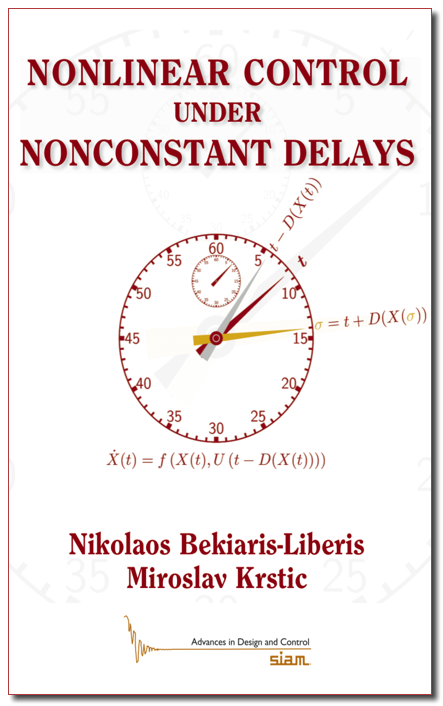 Tutorial Lecture: Control of Nonlinear Delay Systems (slides). Guest Editor for the International Journal of Adaptive Control and Signal Processing, special issue: Robust Adaptive Control: Legacies and Horizons. Associate Editor for the 2019 IEEE International Conference on System Theory, Control and Computing. Associate Editor for the 2018, 2019 IFAC Workshop on Time Delay Systems. Associate Editor for the 2018 IEEE Conference on Intelligent Transportation Systems. One of the main organizers for the 1st Symposium on Management of Future Traffic Systems. Technical Report : ``PDE-Based Control of the Oxygen Storage Level in Three-Way Catalytic Converters: Further Results and Experimental Validation"
Technical Report : ``PDE-Based Control of the Oxygen Storage Level in Three-Way Catalytic Converters"